When searching for a photocopy/printing machine in kenya, you will be having specific requirements for that printer/photocopier. The main question is whether you need a colour or a black and white photocopier. This is the major consideration. Though a colour printer also makes black and white prints, its usually prudent to use a colour machine if the majority of your work is colour, for example if you are in the business of printing posters, fliers, business cards etc. If the majority of your work is black and white, especially in offices, go for a black and white photocopier so as to take advantage of lower cost per page. So, which are the best colour and black and white printers/photocopiers? 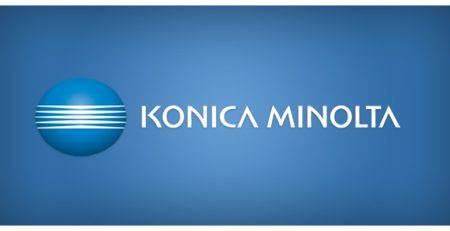 The crown for the best colour photocopier goes to the Konica Minolta Bizhub series. New units of these photocopiers are extremely expensive. The latest models can reach upto Kshs 1,000,000 in Kenya. For this reason, the majority of customers prefer imported refurbished units, of which the most popular is Bizhub C220, Bizhub C280 and Bizhub C360. This is due to the wide availability of spares and toners for these models. Technicians are also available to service these units. The printing/copying speeds are 22,28 and 36 pages/minute respectively and the cost is Kshs 110,000, 115,000 and 120,000 respectively. The printer uses TN-216 toners (K,C,M,Y). These are Black, Cyan, magenta and Yellow. The cost is 6,000 per colour. 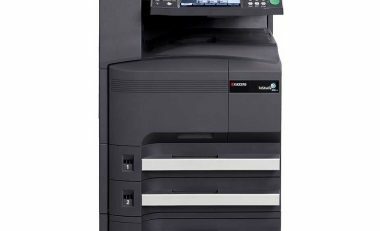 The crown for the best black and white refurbished printer in Kenya goes to Kyocera Taskalfa 300i photocopier. This 3 in one photocopier makes upto 30 pages per minute and has proven itself due to its reliability and lower maintenance requirements. Ther cost is Kshs 95,000 and its compatible toner costs Kshs 5,000. They use the Ricoh MP C2051 (K,C,M,Y) toners with Black having a yield of approximately 10,000 pages at 5% coverage and the colour ones having a yield of approximately 5,500 pages at 5% coverage.